Have you ever wished someone would just tell you what people usually talk about in conversations? Do you avoid talking to some people because you have no idea what to say after hello? Have you ever watched helplessly as the person you’re speaking to gets bored and you have no idea how to make things fun? I know what it’s like to crave new, exciting people in your life yet feel powerless to make it happen. I know it’s tough to “just get out there” when you have no idea what to say. And when you ARE courageous enough to start a chat, you don’t want it to fizzle out and be boring. Look, if you feel trapped being too quiet socially, it’s not your fault. Most “gurus” out there teach conversation advice that doesn’t work. It’s just not how people talk day to day in . Or they assume you already know the enjoyable topics people expect to hear. This is what I do, so help is on the way. [Option #1] You could go out and read COUNTLESS books on conversation and social psychology, study the hundreds of personal-development blogs out there, spend HOURS interviewing confident social naturals and watching what they do, and then actually go out into social settings and DO this stuff. [Option #2] You can read this simple, cheap report where I’ve condensed everything I know on what to talk about in casual settings, all into about a 15 minute read. And I’ll tell you this… there is no “fluff” and NO B.S. Just the straight information and strategies you need to quickly come up with topics people WANT to talk about. The 3 critical mistakes I always see quiet, reserved people make that guarantees you’ll blank on what to say. How to quickly transform any chat from boring to fun and engaging so people enjoy talking to you and come back for more. Since 2010 I’ve helped 1000’s of people like you go from “too quiet” socially to more confident and outgoing. And a key part of their success has been my 3-part strategy to quickly think up stuff people enjoy talking about. I’ve simplified that process even more in this guide so you can finally know what to say to talk to acquaintances, co-workers, classmates, new people and more. 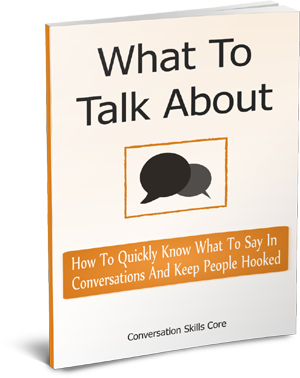 This straight to the point, 16-page guide (instant download PDF) reveals the most effective strategies to invent what to say on the spot AND the best engaging topics people like talking about. An easy-view cheat sheet of all the topics and strategies. Simply load to your phone and next time you stall on what to say, casually “check your phone” while secretly planning what to bring up next. Don’t let the size of this six-page cheat sheet and 16-page guide fool you. Over 251 hours of research went into this project. These strategies have been tested in the field and proven effective time after time. This guide and cheat sheet contains everything you need to finally have more to say in conversations. You might be thinking, “For $7, how good could this be?” There are three reasons I’m selling this report at $7 for a limited time. I remember what it’s like getting started improving your social skills. It’s hard to be sure what will work and what won’t. $7 makes it easy to just get started with tested strategies. Anyone who’s not serious enough about their social skills in to invest just $7 into this report isn’t going to take the time to use the methods laid out in it anyway. Anyone who IS serious enough to invest the price of two lattes to buy this guide has the opportunity to start making new friendships and truly impressing people with their social skills. So if you’re serious about knowing what to talk about in conversations and gaining real respect and acceptance socially, click the “Add to Cart Now” button below. If you need to justify the expense, skip two lattes this week and it’s paid for. Your copy is waiting for you to claim it. Just $7 gets you instant download access. 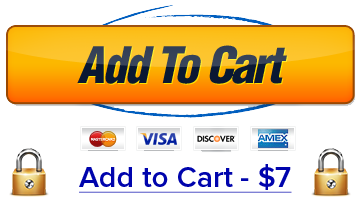 Just click the orange “Add To Cart” button below…. Here are what just a few of my students and readers have to say about the results they had as a result of what I teach. Risk-Free Trial: Read and use the guide risk-free. If it’s not worth ten times what you invested, just ask for a refund within 60 days. I’ll immediately give your $7 back. 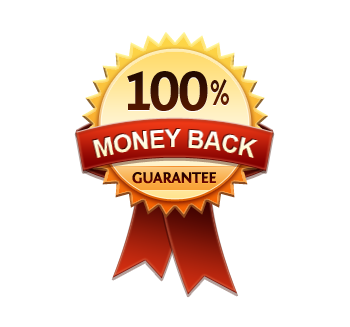 Triple Guarantee: In fact, if you DO what I outline in the guide and your results aren’t worth what you invested, OR even if you don’t like the font I used in the guides, I’ll give you a FULL refund. Bottom line, I only want customers who are happy with the results I give them. You have nothing to lose, only more social opportunities to gain. This discounted price is only available to the first 500 people who invest in the guide. 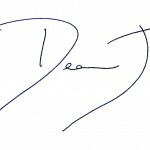 This is my way of identifying and rewarding those determined to improve socially and who are ready to take fast action. Once I sell 500 guides, the price will go up. If you come back to this page later and see a higher price, that means the charter memberships are sold out. You can follow my What To Talk About Guide and Cheat Sheet that simplifies everything I’ve learned about having the words to say in the moment. Months or years from now you could still be trying to piece together free information, hoping that it will work. In minutes, you could know the exact topics and strategies charismatic naturals use to have interesting conversations every single day. The only thing between you and success is a TINY $7 guide. Get started making new friends now. 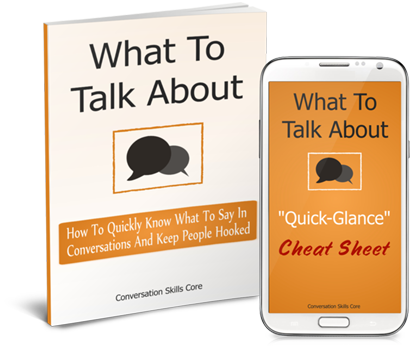 This guide is about finally discovering what to talk about in conversations. There’s more actionable information in this TINY report than you’ll get reading a hundred free blogs or outdated books. Remember, your investment is 100% covered by my Unconditional Triple Guarantee. You can’t possibly lose. I’ve made it a no brainer.